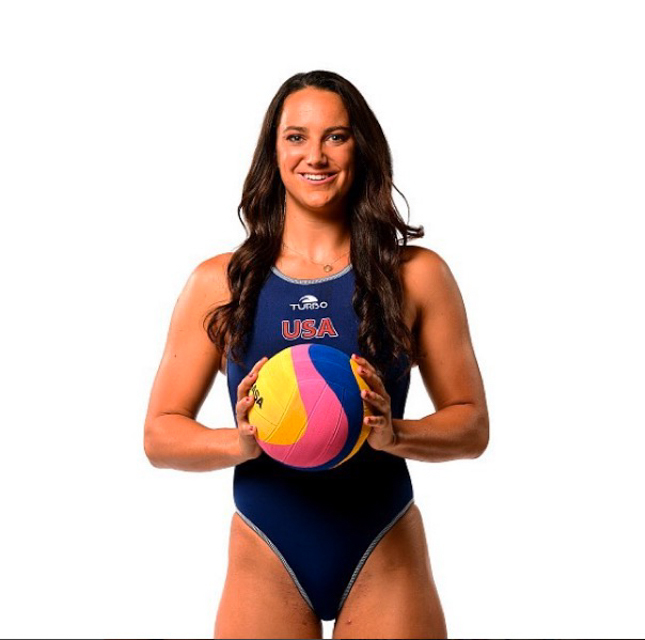 Two times Olympic gold medalist Maggie Steffens is on the top of her game and preparation as she and her team gear up for the Olympic Games in 2020. As she aims to add another feather to her cap, Women Fitness had the wonderful chance to talk to Maggie about what is the best part about playing a team sport, how she wishes to revolutionise water polo and lots more in our Special 19th Anniversary month. Check it out now! You became interested in water polo and were influenced to join it mainly by your father and sister. When did you first start playing water polo? 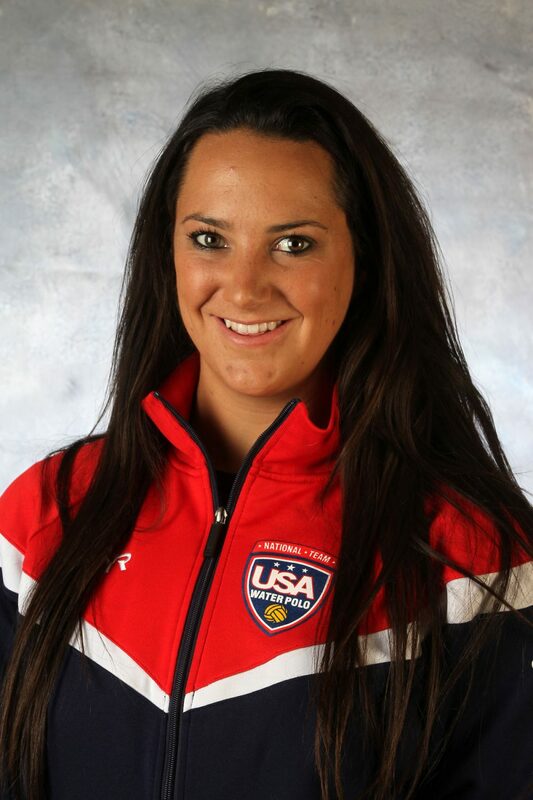 I first started playing water polo when I was 8 years old. We always had water polo balls around the house and floating in our backyard pool, so luckily, the idea was familiar to me. I did soccer, basketball, swimming, gymnastics, cubbies, you name it! So when Maureen O’Toole came to Danville and started Diablo Water Polo club, it was a no brainer to jump right in. Best part about playing a team sport? TEAMMATES. There is nothing like fighting alongside people you respect, trust, and love – it is truly what makes everything worth while. What is your most favourite workout routine?